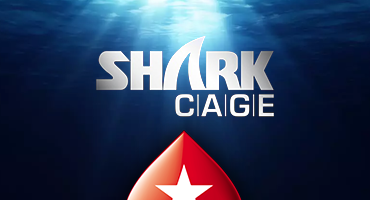 Season 2 of the Pokerstars Shark cage! Where plays battle it out over 10 episodes and various heats to win $1,000,000 cash. The show features qualifiers as well as invited guest stars and professional poker player. This episode features Chris Moneymaker and Daniel Negreanu, with amateur poker player / professional golfer Sergio Garcia on the felt, along with our newcomer qualifier.